Get 25-60% More Cheques FREE On Every Order! We have the right cheques for your business. What’s your style? 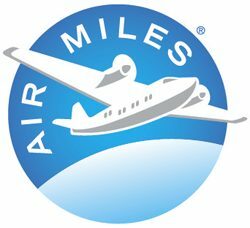 And Offers AIRMILES® reward miles. You are under no obligation to order bank cheques directly from your bank or from the national banks cheque supplier. Financial institution are under contract with their supplier so they must recommend them to you for all personal cheque and business cheque orders. In Canada the largest cheque manufacturer is DH Corporation, most commonly known as Davis and Henderson. There are also several smaller companies like ours including ASAP Cheques and an Alberta company called Chequeprint Solutions. 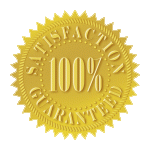 Our goal is to offer our clients prices that will match or beat any of these other cheque suppliers prices. The main part of our offer is to supply you with 25% more laser cheques and 50% more manual cheques, offering you an instant savings on every order you place. Some examples of these savings are found below. On 500 laser cheques you receive 125 Free Cheques which is a $54 value. On 200 manual cheques you receive 100 Free Cheques which is a $58 value. We also increase your cheques security features at no extra cost to you. The major banks National cheque printer used to offer a Hologram Gold Foil, which was removed from the business cheques they print for clients back in June 2014. We still feel this is a valuable security feature that our clients want on there cheques so we will continue to offer it, at no extra charge. Ultra High Security Features to Protect Your Cheques! In addition to the Hologram, we have also been offering our clients a Heat Sensitive image that fades when rubbed and reappears in a few moments, again we offer this at no charge! 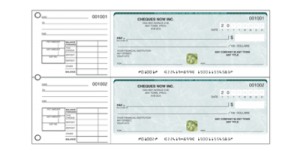 ASAP Cheques also offers this feature, some of these suppliers charge a premium rate to add this cheque security feature. The benefit of these two security features are evident in the fact that they are both highly visible features, both of which cannot be reproduced by color copiers, and can both be easily tested by yourself, your clients or bank tellers to verify the cheques authenticity. 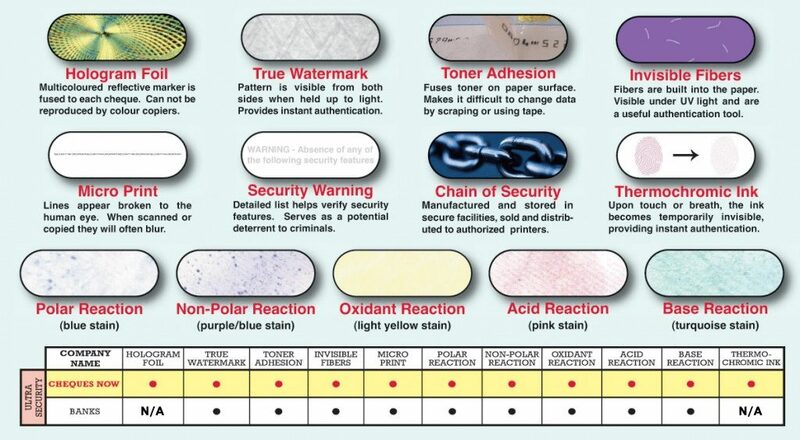 Our business cheques also include 5 chemical sensitivities that produce visible multicoloured stains if attempts are made to remove and change payee name or raise the amount of the cheque. 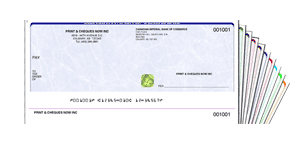 Most suppliers in Canada offer some level of cheque security features, but there can be quite a range. 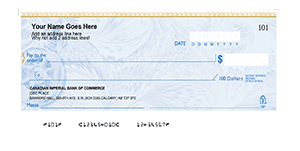 On the low end you can buy cheques printed on regular Bond paper, having only minimal protection against cheque fraud by including micro printing, and perhaps an artificial watermark. On the middle end you have cheques with embedded security features in the paper stock that can include a true watermark, invisible fibres, and chemical sensitivities. Then on the high end there are additional options that we offer at no cost, which includes the Gold Foil Hologram & Heat Sensitive Ink. We know Canadian companies have a choice in where they can buy cheques from, and we hope you’ll consider using us! From Print & Cheques Now? eg. Order 200 Receive 120 Free = 320 Cheques!